With all this talk about moving there's sure to be some living room decorating in my future, so I thought it would be fun to make inspiration collages from different stores. 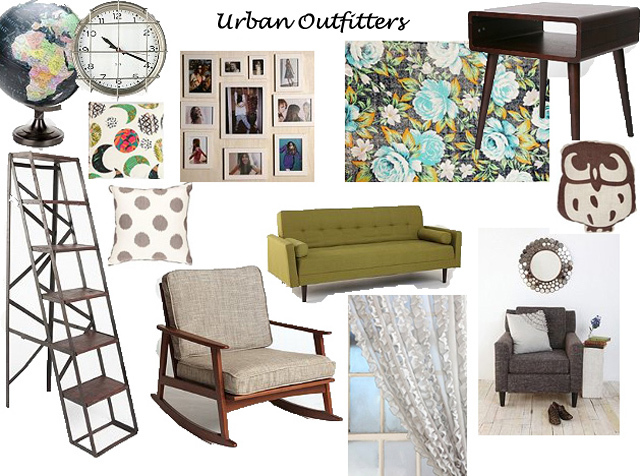 My favorite is the Urban Outfitters collage, and depending on where we move, it might even become a reality. Which style would you prefer for your living room? wow. these are so well put together! I love that you did it by store!!! I like the urban and anthro ones!! urban outfitters and anthropologie always do it for me... ikea too. and target. okay, all of it. i love it all! i recently saw what happened to hubby... i'm so glad everyone is okay! Everything happens for a reason, and like you said, maybe it's just a sign of new great things to come (ie moving, decorating etc) Keep your head up! Love the Urban Outfitters one and the anthropologie one! very nice work! I think I have to go with Target! That couch is awesome! I'd personally want a mixture of Target and Anthro. I love the light blue and white target chair and then circular table from Anthro. urban for sure! soooo cute! I say.... Target mixed in with a little urban outfitters. 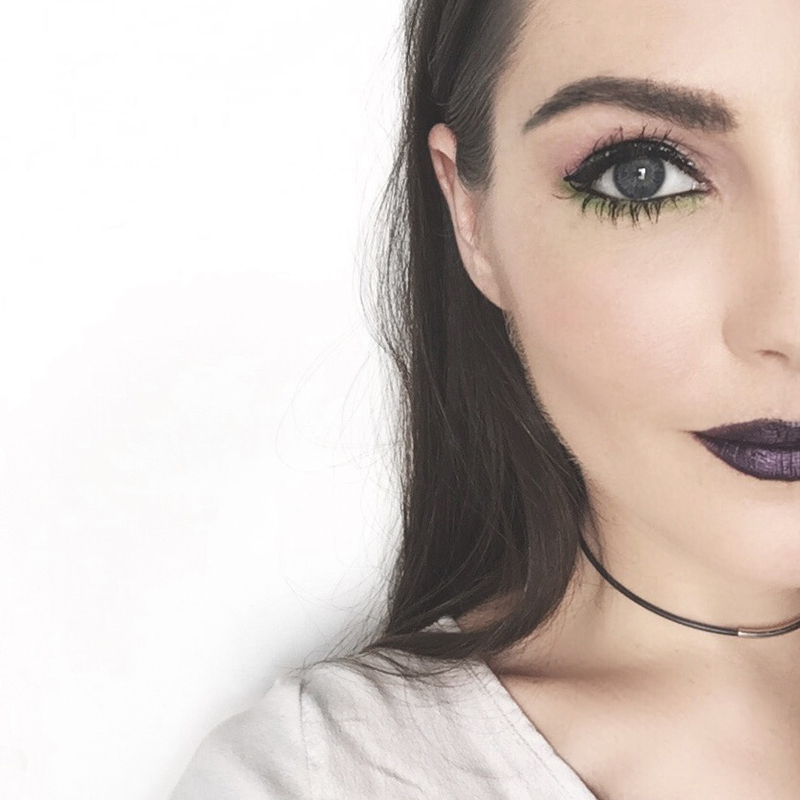 I love that color palette you have going. I love brown with any pastel color. For home stores I also love Pier one... and I don't know if you guys have a TJ Maxx or Home goods but those stores are amazing, super cute stuff for cheapppp! anthro, for sure. those throw pillows are to die for. Ouuu! I love all your choices! Perf style! LOVE urban and anthro! I am constantly going to stores and buying for my imaginary apartment. Sigh. Soon! Do you have any ideas of where you might want to go if you do end up moving? Great ideas. I love that gray rug from ikea. I've been eyeing it for myself. We have a lot of the same taste! I actually have that rug from Ikea and I love love love it. I'm also in love with that floral loveseat from Anthro. Oh, if only I could afford it..... Have an awesome day! I love mood/inspiration boards based around each store - makes it so much easier to hunt for the goods!! Those happen to be my 4 favorite stores too :) Awesome picks - Dangerous business for my wallet! Target is a good alternative too! i like a mix between target and urban. Aaahhh! I love them all! But I think the Anthro one stole my heart the most! I wish it was in Australia! Seriously drooling over all of these! I get to re-decorate soon too! So, so, much fun! 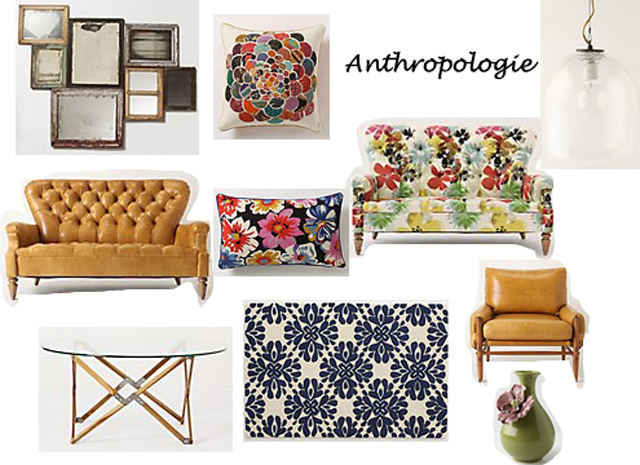 I particularly love the Anthropologie collage! Ooh this is a cool idea! I love the Anthropologie one! Ahh, so cool! Especially the UO and Anthro ones. I just love your style!! Do you have any recommendations for high chairs?? the urban one is right up my alley! 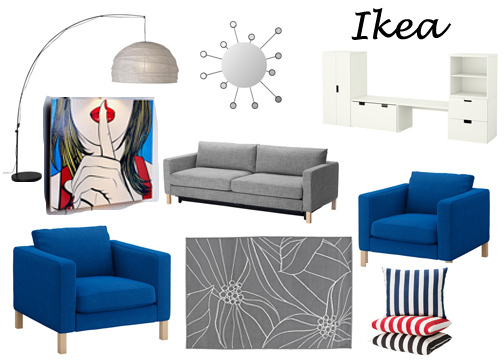 although i must say i have that ikea sofa (in the blue of the chairs) and LOVE it! 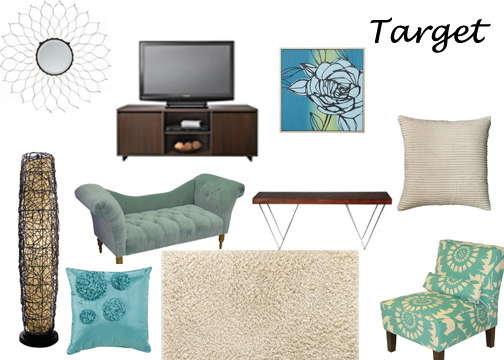 Loving the blues in the Target collage, very refreshing, just like a new place! Part Target-envy too, we don't have Target here in Canada. I love the anthropology designs, it really looks unique and colorful! Thanks for sharing your blog!